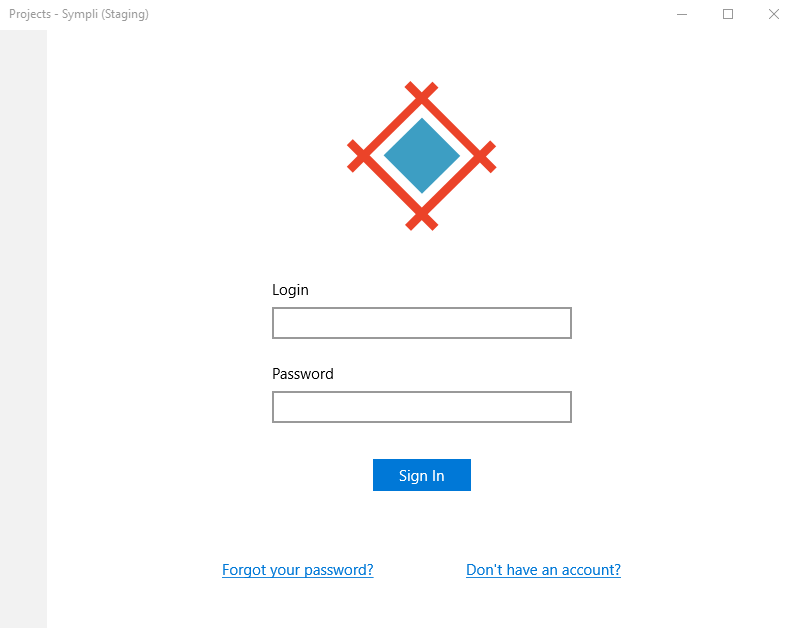 Here's a quick run down on how to use Adobe XD CC for Windows with Sympli. 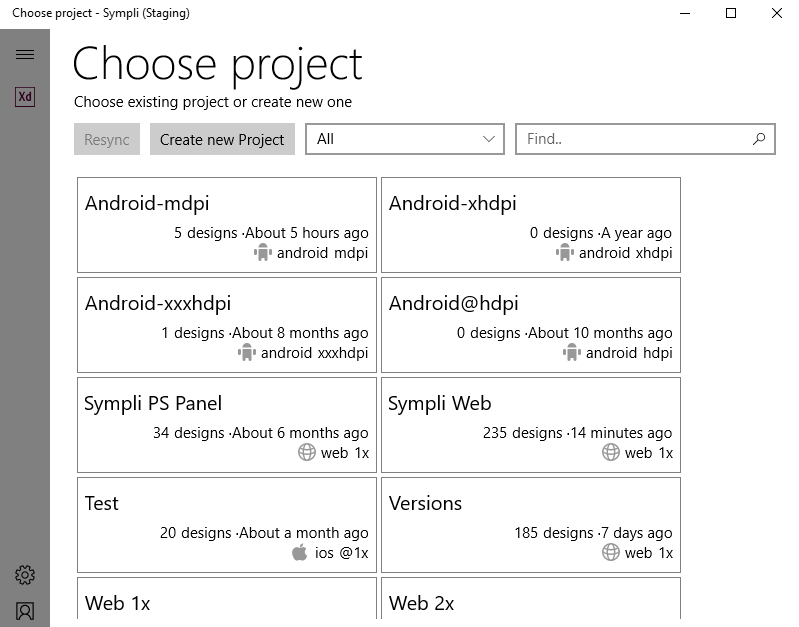 Obviously, to use Sympli with Adobe XD CC for Windows, you'll need to download and then open the Windows version of the Sympli for Adobe XD CC App. Once you installed the app and ran it, you can fire up Adobe XD (at least version 10.0.12.9) and create some artboards ready to be synced into Sympli. You'll need to make sure you've logged into the Sympli for Adobe XD CC app with your Sympli credentials. Now, you can start syncing your artboards with Sympli. The process is very similar to the experience with our other plugin for Adobe XD for Mac, but tailored to be a more consistent Windows look and feel. First, select the artboards that you want to sync with Sympli. Then, launch the Sympli for Adobe XD CC app by navigating to to File -> Export -> Sympli. 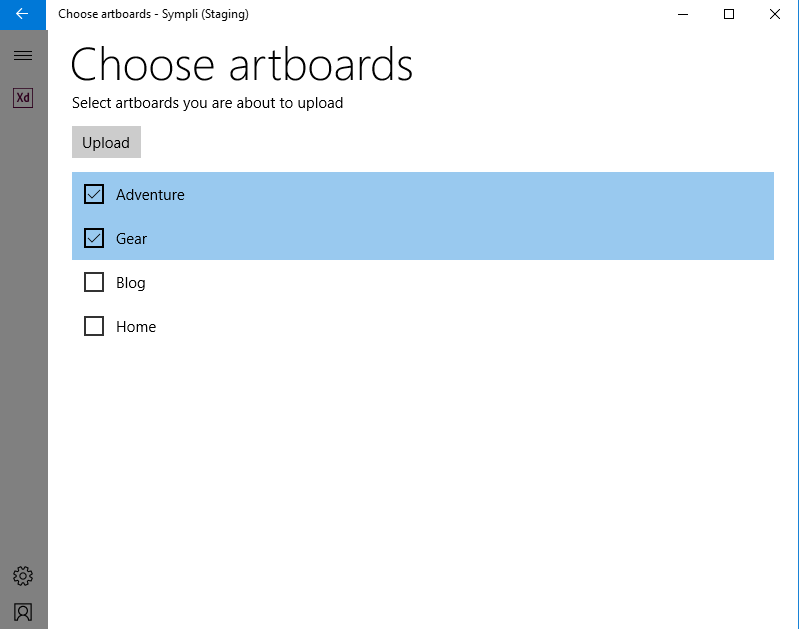 Select the artboards that you want to upload and then click the Upload button. 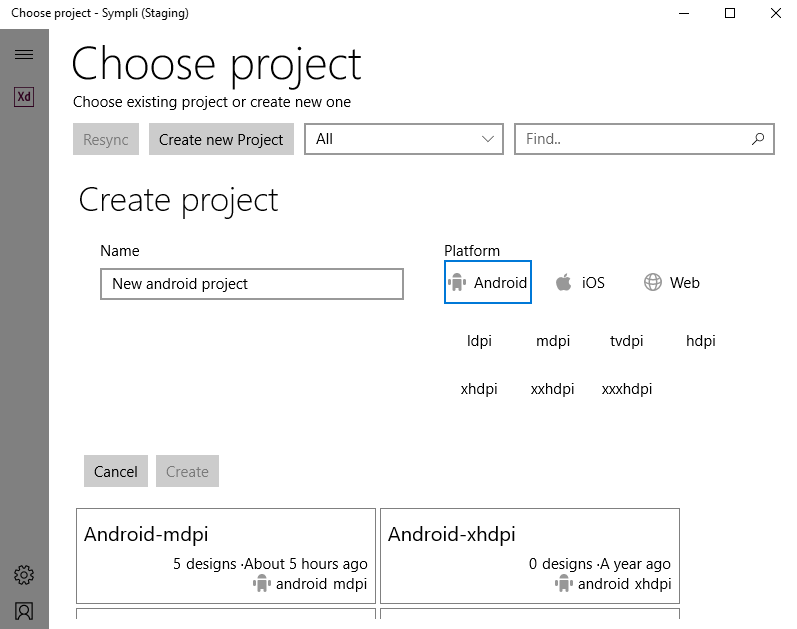 If your project already exists in Sympli, just select it from the list of project tiles to sync your artboard(s) to that project. Click "Create" when you're done and Sympli will sync your artboards to your project and you can start collaborating with your team. If you've used our Sketch or Adobe XD CC for Mac plugins, the process will feel very familiar.